If you haven’t booked with us before you will have the option to set up an account with us. Just click on ‘create account’ in the booking process and your log in details will be sent to the email address you use in your booking. If you have booked with us before under the same email address, you will be able to log into your account to complete your booking. If you have forgotten your password just click ‘lost password’ on the login page and you will be sent a password reset email. Follow the link in the email and choose a new password before continuing. If you don’t want to set up an account with us, you can continue as a guest. Just click ‘continue as guest’ before logging in to complete your booking. 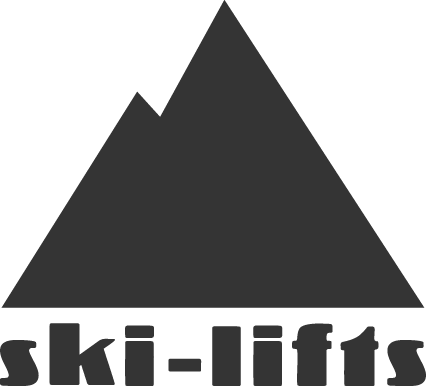 All account holders will benefit from Ski-Lifts Loyalty Points.